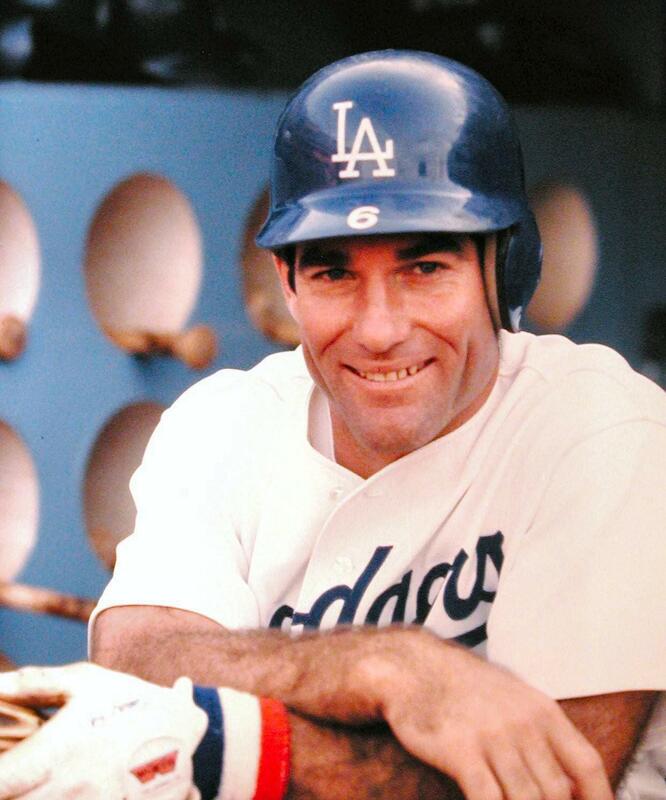 In 1968, the Dodgers drafted nine players who would go on to play a total of 148 seasons in the Major Leagues, appear in 23 All Star games, total over 11,000 hits, and club more than 1,100 home runs. The two pitchers from the draft tallied 305 big league wins. Add in six Gold Glove Awards, a batting championship, an All Star MVP award, a regular-season MVP award, a World Series MVP award, and the N.L. record holder for consecutive games played, and it’s easy to see why many believe it’s the greatest draft by any team in the history of professional sports. Cey failed to include 111-game winner, Geoff Zahn, a Dodger teammate for three seasons. The selection of those players laid the foundation for continued excellence in Los Angeles. Cey, now 63, recounted the high hopes the younger players in the organization had as they moved up the ranks. The first player from the draft to break in was Valentine, a September call up in 1969. From that time until the last of the nine suited up for the Dodgers – Cey in 1982 – the team was 268 games above .500, posting winning seasons in thirteen of the fourteen years. Some made their mark playing for other teams. Valentine’s stint in Los Angeles was short-lived as he left the team in 1972. After his playing career ended, he managed 15 years spanning 2,189 games. Alexander pitched for the club only one year before being dealt to the Orioles in a six-player trade that included Frank Robinson. Alexander would pitch another eighteen years, winning almost 200 games. 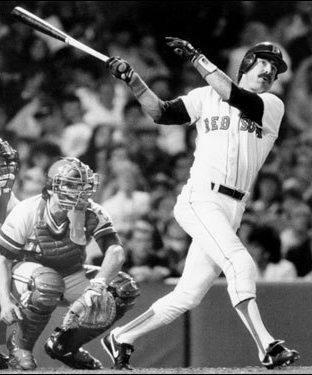 Of the nine, Buckner totaled the most career hits, his 2715 knocks surpassing the totals of baseball legends Joe DiMaggio, Ted Williams, and Mickey Mantle. Buckner played 22 years and was the National League’s batting champion in 1980. 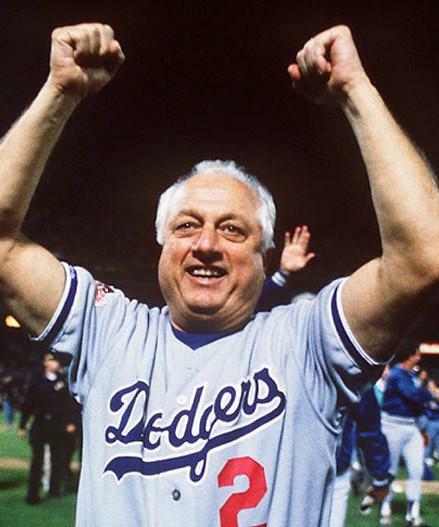 He would leave the Dodgers in a trade that netted the club Rick Monday, a key contributor in the 1981 championship year. The core contributors for Los Angeles from the draft were Cey, Garvey, and Lopes, who played in over 4,000 games in Dodger uniforms. 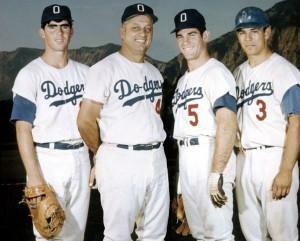 That era was a great time for Dodger players and Dodger fans. The players continued to produce through the ’70s, but after the 1981 World Series win, time was running out on the era. That decision to let the players go at that time echoed the feelings longtime general manager, Al Campanis, who believed that it was better to trade a player one year too early than one year too late. Cey looks back on his time with the Dodgers with a sense of accomplishment. He also felt great responsibility to fulfill the potential of that 1968 Dodger draft.